The Notice of Race for the 2016 Delta Lloyd Para World Sailing Championships has been released, and online entry is open. 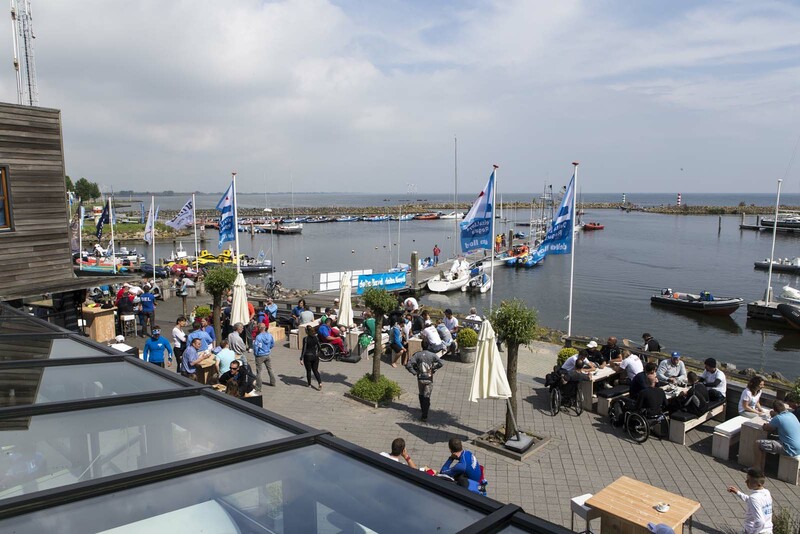 The event will take place at the International Sailing Centre in Medemblik from Tuesday 24th to Saturday 28th May. Early Bird entry is open for entries received by Monday May 2, 2016 and no entries will be accepted after 1800 on Monday May 23th 2016. Minimum number of entries for the SKUD18 fleet is 5. The 2016 Delta Lloyd Para World Sailing Championships takes place one week prior to, and at the same venue as, the 2016 Hansa World and International Championships, which will be held from June 3rd to 9th. It is hoped that SKUD18 sailors competing in the Delta Lloyd Para World Sailing Championships will remain in Medemblik to compete in the Hansa Class Championships. Links to the regatta websites below.